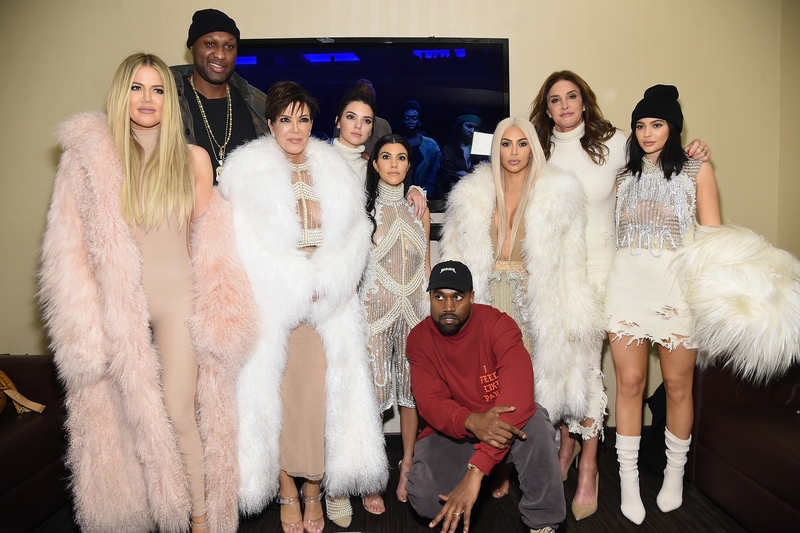 Kendall Jenner is a member of the celebrity family, Kardashian-Jenner. She is also a model and a television personality. Her first appearance was in Keeping Up with the Kardashians alongside her mother, father, and half-siblings. She has been in the entertainment industry since 2007. Her modeling stints include but are not limited to the Victoria Secret fashion show, Vogue Magazine, and LOVE. She was also included in the 2015 Forbes‘ Magazine‘s list of top earning models. She made her debut at number sixteen. She currently holds the 15th spot of the most followed celebrities on Instagram. She was put in hot waters and under scrutinizing eyes for her Pepsi Commercial that imitated a real scene that occurred in Baton Rogue. In the real incident, a black woman was photographed standing up to the police officers in riot gear during a Black Life Movement protest. Kendall Nicole Jenner was born on November 3, 1995, in Los Angeles, California. Her middle name is a namesake her mother’s best friend, Nicole Brown Simpson, who was murdered before she was even born. She was raised in Calabasas, California, with her maternal siblings. Like her sisters, she attended Sierra Canyon School but opted to be homeschooled later on when she started modeling. She completed her high school education in 2014. Kristen Mary Houghton is the mother of Kendall and her siblings. She was born on November 05, 1955, in San Diego, California. Her parents divorced when she was young. She lived with her mother and sister before her mother had remarried to Harry Shannon. She studied at Clairemont High School and finished in 1973. For a year after graduating, she worked as a flight attendant. Before marrying Kendall’s father, she was first married to Robert Kardashian. Both of her marriages ended in a divorce. Father to Kendall and her siblings is Bruce Jenner. He is a retired Olympian who has transitioned to the femininity and now has adopted the name Caitlyn. He was born on October 28, 1949. He studied at Sleepy Hollow in New York before he switched to Newton High School. For his undergraduate studies, he went to Graceland College. His marriage with Kendall’s mom was his third marriage already. His first wife is Christie Crownover and his second wife is Linda Thompson. She has two sets of half-siblings. 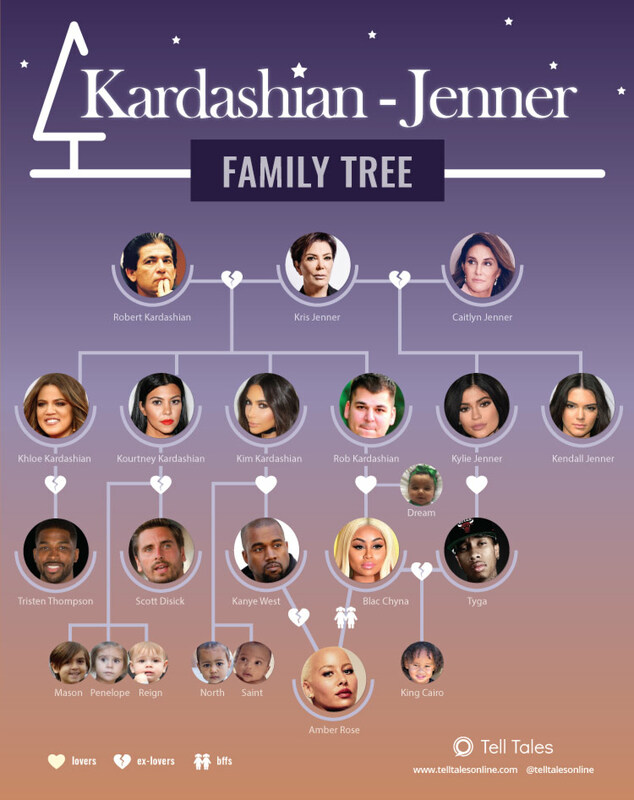 Her only full-blood sister is the makeup magnate, Kylie Jenner. Below are the known siblings of Kendall. Kendall owns a $1.4 million condominium. It is a two-bedroom property with a two and a half bath located in Los Angeles, which she purchased in 2014. The annual income she uses to support her purchases is estimated to be at $4 million. She also owns a Chevrolet Corvette after receiving it as a gift for her birthday last November 2015. Her powder-blue 1957 convertible ride is worth $100,000. Another car was given to her on her 21st birthday. Businessman and family friend Saygin Yalcin has gifted her a $250,000 Rolls-Royce.